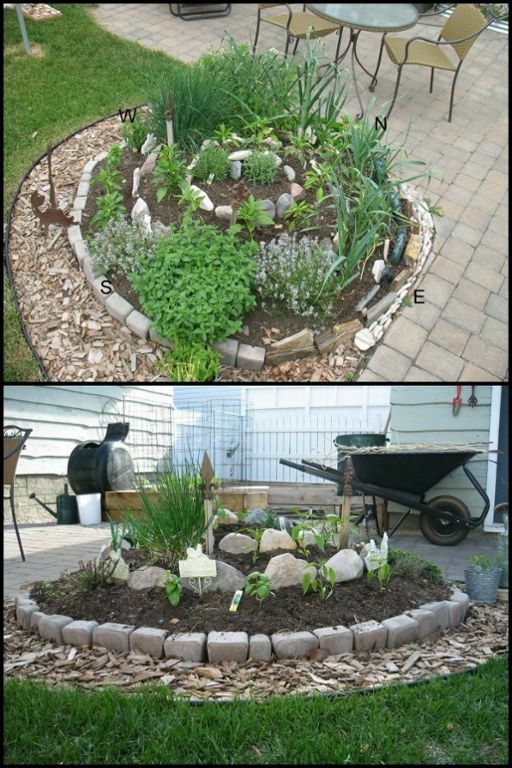 Now here's a great garden bed idea for herbs - spiral herb garden....!! 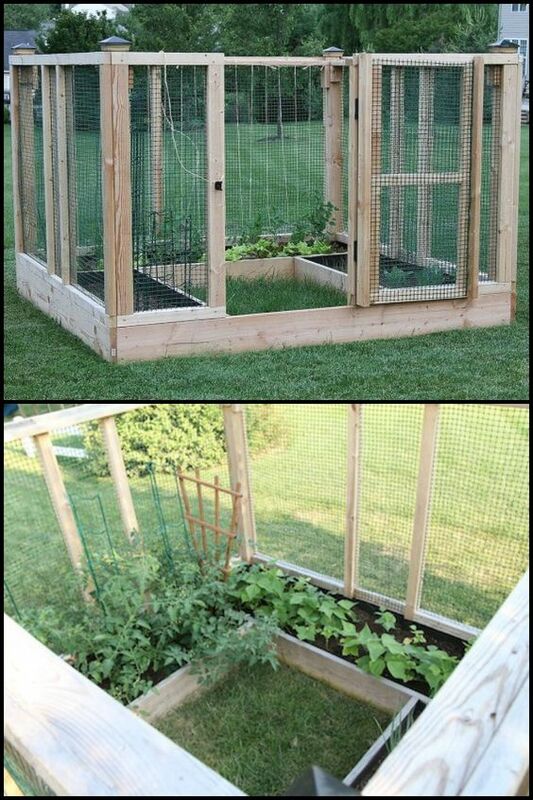 Grow and protect your produce with a removable raised garden bed fence....!!! 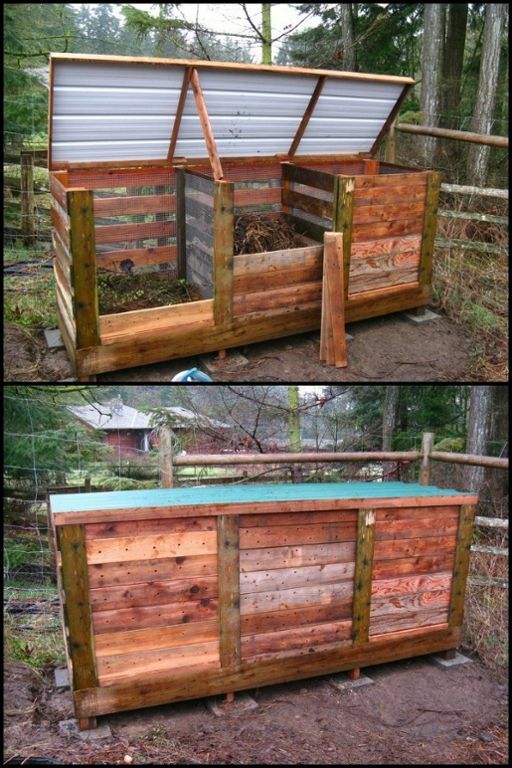 This DIY compost bin is a sturdy, rodent- and rot-free container for all your compost. 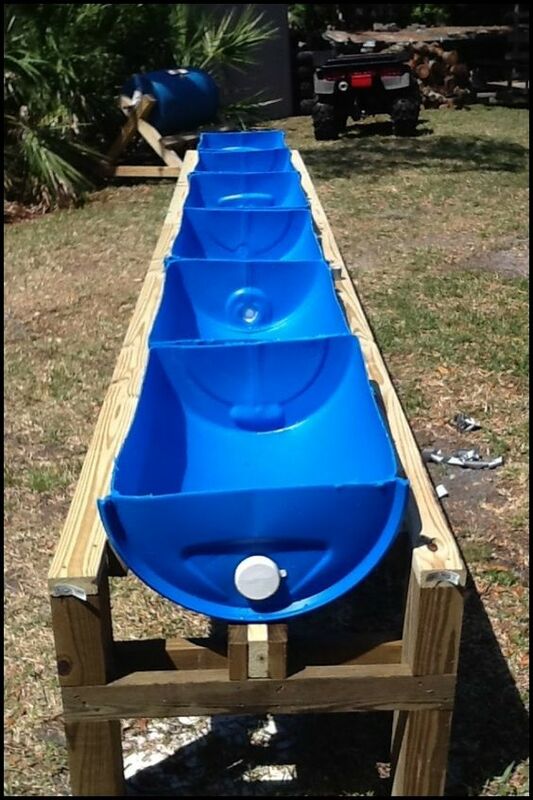 Learn more about this project by heading over to their site! 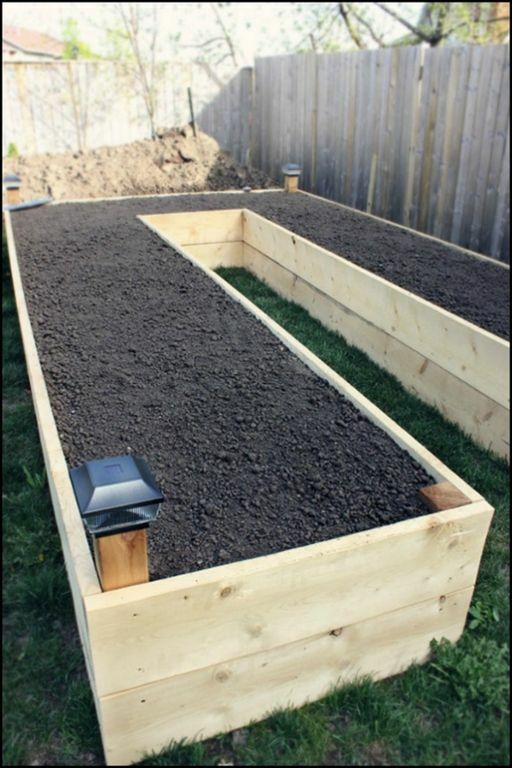 This garden bed is easy on your back, gives good drainage and allows easy access to all your plants! 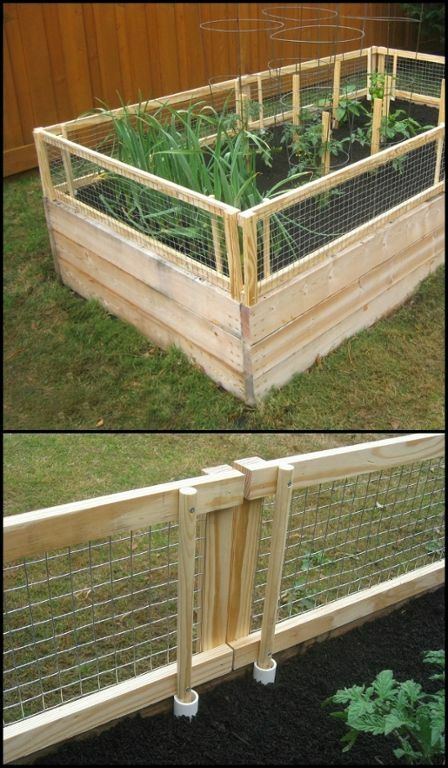 This raised and enclosed garden bed is great for keeping naughty dogs out. 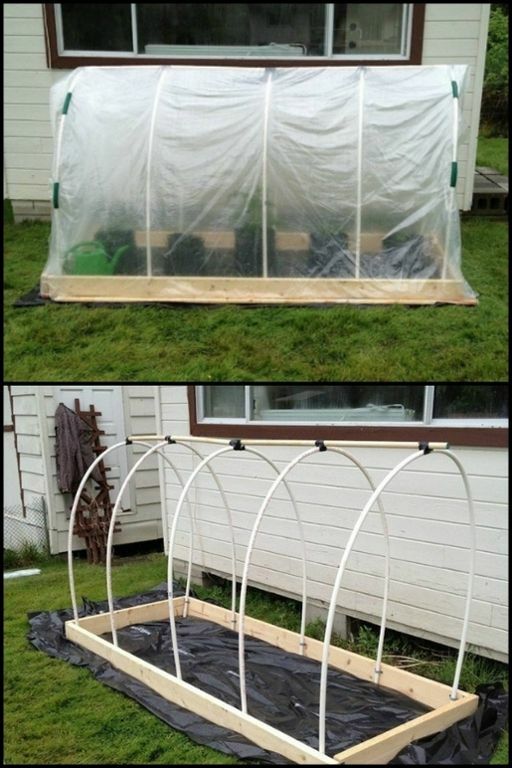 But to prevent other critters like squirrels, rats or raccoons from getting to your produce you can build a fully enclosed version! This easy and inexpensive raised planter stand is a great solution for a variety of garden issues. 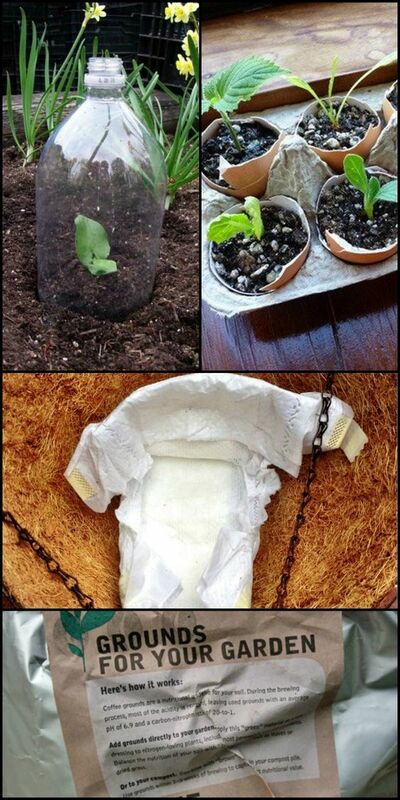 It keeps critters away from your produce and it's easier on your back when watering or tending your plants. 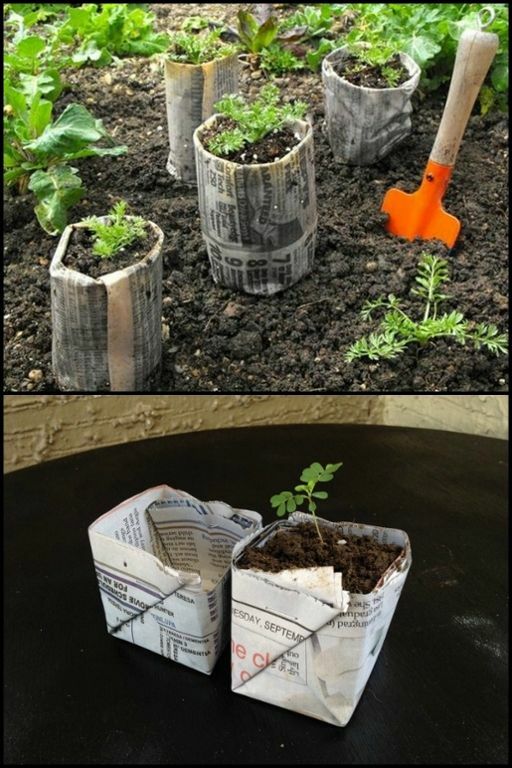 You also have the option to attach trellising. The planter is made from repurposed drums which are inexpensive and can be found locally. What would you be planting on your own raised planter stand?